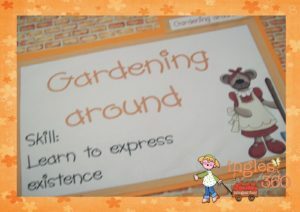 I am pretty picky with my students about their grammar and using “I” or “me” correctly in sentences. 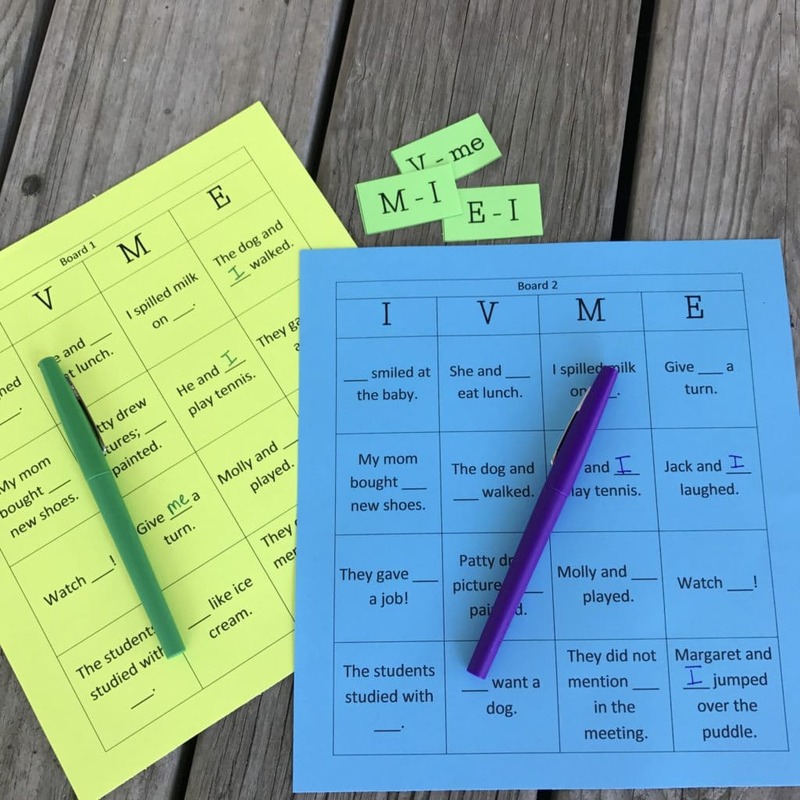 I teach upper elementary language arts, and I love to use this I or Me Bingo Grammar Game to practice pronouns. Deciding if you need a subject or object pronoun can be difficult, especially since we confuse I and me so often in our daily language. I have a few tips for helping students know when to use I in a sentence and when to use me in a sentence. The easiest trick is to remove “extra words” and test each pronoun. For example, give the students a sentence such as, “Harold and ___ went to the movies last weekend.” Have the students read the sentence to themselves with one subject and verb only. Would you say, “I went” or “me went”? That usually helps a student hear the correct choice. How do you play the I or Me Bingo Grammar Game? The grammar game comes with two game board options. You will also get a sheet of playing pieces that you will need to print and cut apart. You can play the game at a literacy station, in pairs, or whole group. The first player will draw a playing piece. He or she calls out what is written on it. The playing piece will list a letter from the top of the game board and either the letter, I, or the word, me. Players look for a sentence on their game board in the matching column that would use the pronoun correctly. If they find a match, students write the pronoun in the space to complete the sentence correctly. You can offer different board options for the win– 4 in a row across, down, or diagonal, 4 corners, blackout, or another combination. To view the game in action, CLICK HERE to watch a 4-minute video. 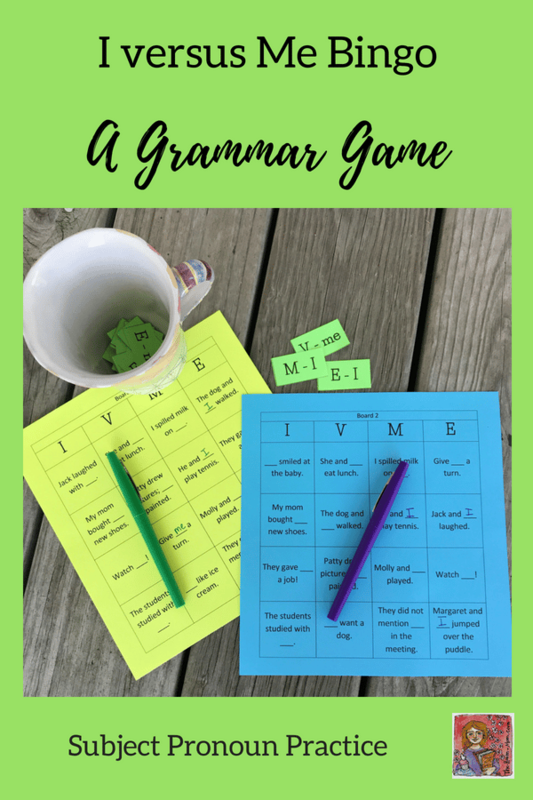 Download the freebie grammar Bingo game by CLICKING HERE. 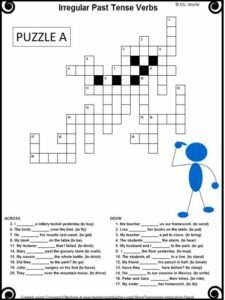 If you are interested in another interactive language art activity idea, CLICK HERE and read about my author scavenger hunt.